Solar plexus is a nerve plexus in the abdomen that is situated behind the stomach and in front of the aorta and the crura of the diaphragm. It can be visualized at the gravitational center of the human torso. Locating solar plexus is easy, just follow the line under your ribs and the point at which they meet is considered to be the place of solar plexus. It is an extremely complex network of nerves and arteries that connects our important body organs. Often known as the ‘celiac plexus’, it is also responsible for aiding the breathing process. The knowledge of this chakra point is used to throw off the opponents off balance and knock them away in sports like karate and other martial arts. A direct hit at the solar plexus would hurt really badly as it has a lot of nerve endings. Also, it’ll cause the diaphragm to throw out all the gas from your lungs resulting in a painful experience. It is extremely difficult to know what is causing the pain at solar plexus as there are so many nerve endings present there. This means that when you feel pain near your solar plexus, you must consult a professional medic. Only then can you be sure about the exact cause. Still, there are certain situations that you can deal at an individual level. Like, if you have a history of ulcers, then you can fairly assume that the pain inducing element is ulcers only. In general, you can alleviate your pain with the help of massages and stretches. 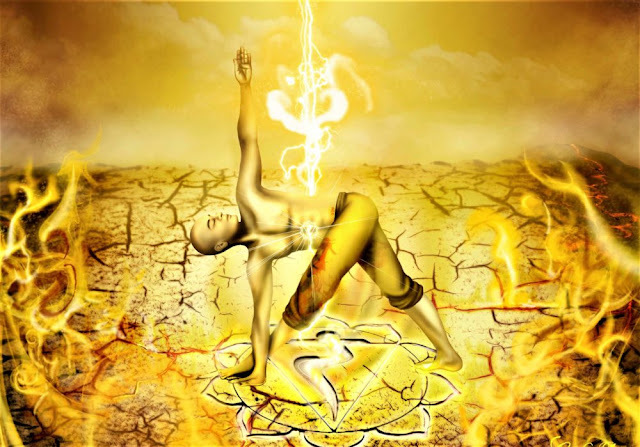 Have you experienced solar plexus pain? Share your views and opinions with us.